Over a year ago Microsoft released its Kinect device as the XBox’s response to the Nintendo Wii remote revolution. It quickly became the top selling device in consumer history. 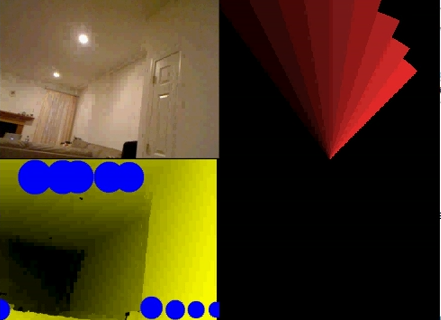 In February 2012, Microsoft launched “Kinect for Windows”, allowing app developers beyond the XBox gaming console to take advantage of the Kinect interface to differentiate their products from their competition. Microsoft followed up this announcement with the launch of the Microsoft Kinect accelerator in partnership with TechStars to encourage developers and entrepreneurs to experiment with and start businesses around the Kinect interface. Eleven inaugural startups have been chosen by the Kinect Accelerator, and a few are focused on potential applications of Kinect in health care. 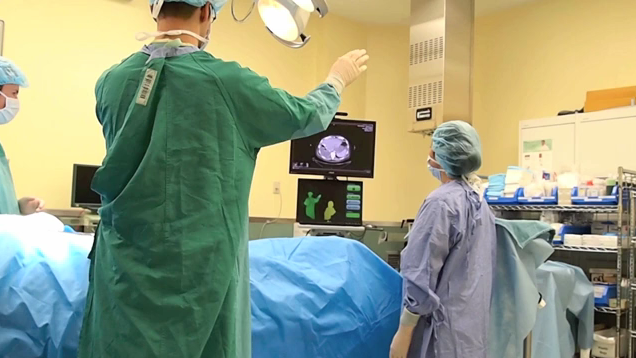 GestSure is creating rich, touchless gestural interfaces that allow surgeons and interventional radiologists to control the equipment without breaking sterility. As the company correctly points out on their website, surgeons and interventional radiologists must always be mindful of wearing sterile gowns and gloves to protect patients from infection, but much of their equipment resides in the non-sterile part of the OR. GestSure hopes to bring their expertise in machine vision, human-machine interfaces, and surgical practice to create a “robust system that integrates easily and flexibly into the OR workflow.” Other potential ideas of using touch and wireless devices in the operating room were explored in this iMedicalApps article last year. Jintronix (@jintronix) develops interfaces used by clinicians and physical therapy patients. The company hopes to use its software/hardware platform to address the market for individuals suffering from extremity physical disabilities due to stroke, multiple sclerosis and spinal cord injury. Stroke is the leading cause of death in the US and Canada, is the leading cause of adult disability, and the leading cause of nursing home admissions. Jintronix user experience is based on an overarching, clinically validated structure that is able to measure detailed aspects of the patient’s performance at any point, and serve personalized content based on the patients particular challenge area. The solution is truly a tele-rehabilitation system with a web-based component allowing therapists to track their patients’ home activity and progress, and customize any of their patients’ game settings from a distance. The one hint offered to the founders’ vision for revolutionizing healthcare can be found in a paper published in McKinsey Quarterly by co-founder Zeb Kimmel. Stay tuned for future developments, as we keep you apprised of what is happening in the world of mHealth!